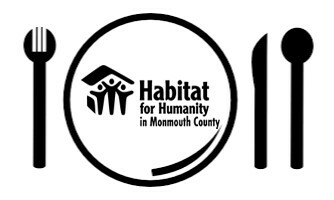 Turning Point will donate a portion of your bill to help Habitat for Humanity in Monmouth County’s programs on Thursday, February, 14... at no additional cost to you! Click here to RSVP so we can ensure our day of dining and donations! No additional fees, just dine to donate!